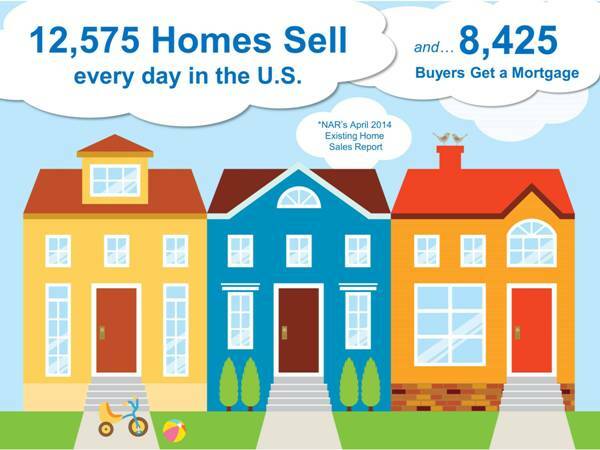 NAR’s Latest Statistics are Out! 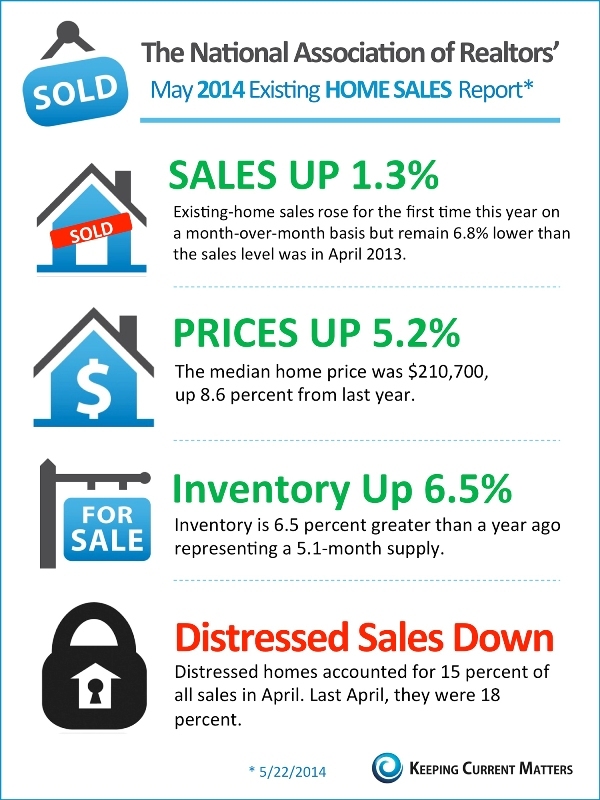 The latest statistics are out from NAR on the state of the residential real estate market this Spring. For detailed information and reports customized for your neighborhood and a comparable sales analysis for your home, call me directly at 301-452-1409. For regional market videos updated monthly, visit www.HillSlowinski.com and click on the “MARKET REPORTS” tab. It will be my pleasure to share current, authoritative, and reliable market information from the primary professional and authoritative sources (these are not from Zillow, Trulia, or other public sites). W.C. & A.N. Miller Realtors, A Long & Foster Co.
← Moving Up: Was it Really Worth Waiting a Year?